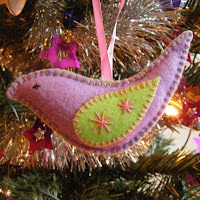 Diana Hamilton is the creative genius behind '100 birdies 4 ME', making these stunning felt birds to raise money for biomedical M.E. research. Her birdies are all handmade and expertly stitched, and you can tell that real love and care went into their creation. The hanging birdies would be ideal adornments for your Christmas tree, during the holiday season. 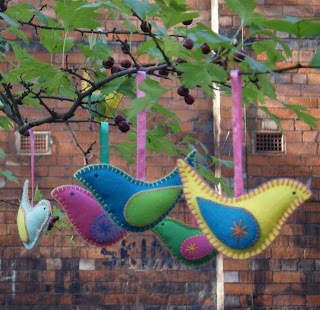 When the holidays are over they'd look just as good hanging on a hook somewhere, to add some colour to your walls. As for her brooches, well, they'd look good on a jacket all year round, don't you think? 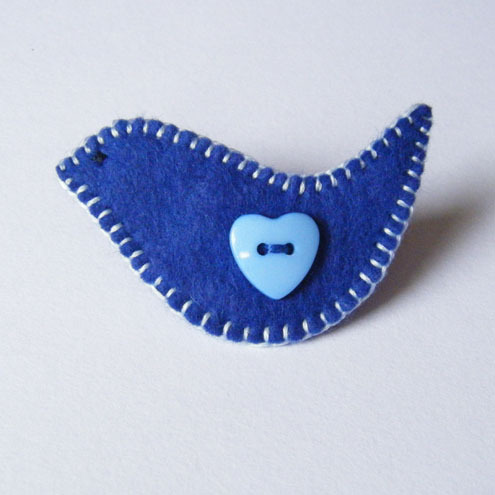 If you're sporting a poppy for remembrance why not also don a birdie for ME awareness? Diana started making her birdies after attending Leeds craft club, in an effort to get out and about. She came up with these little creatures as part of a 'craft garden' for Light Night Leeds 2011. After the exhibition she had more birdies on her hands than she knew what to do with, and decided to sell them to raise money for the 'Let's do it for ME!' campaign! 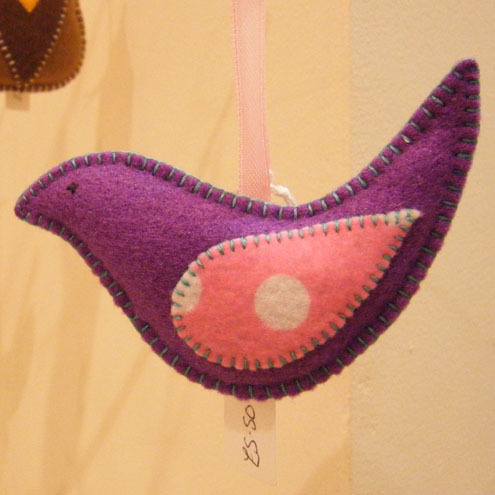 Her aim is to make and sell 100 of these beautiful birdies for the 'Let's do it for ME!' campaign. She's currently up to 51! Let's see if we can help her reach 100 by Christmas! 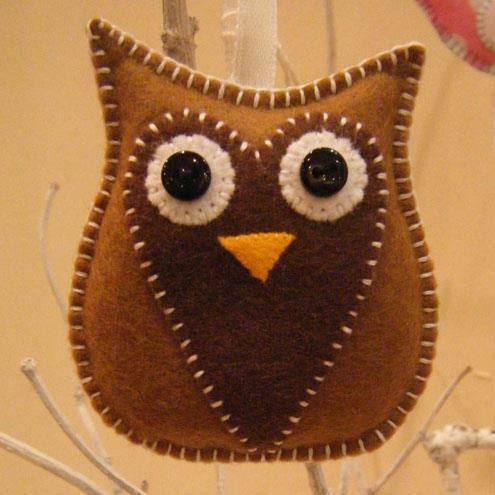 She also sells through Folksy and is in the process of setting up her own website. She is also on Facebook and Twitter. So, let's help her do it for ME and buy a birdie for Christmas! 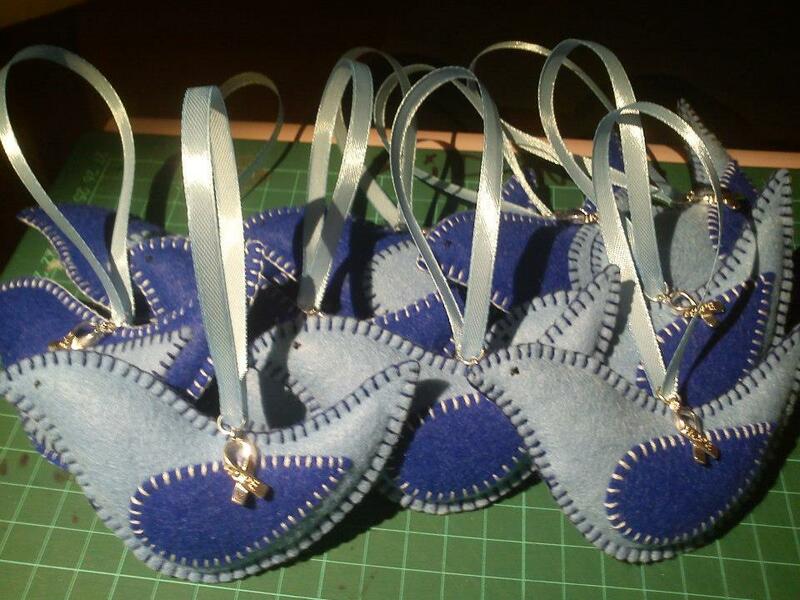 They'd make a lovely gift and you'd be helping to raise awareness - not to mention the fact that they're just gorgeous! You can follow her progress towards her goal on both Facebook and Twitter (appropriate for birdies). Give her page a like at: https://www.facebook.com/100Birdies4ME or follow her at @100Birdies4ME and help spread the word about these cuddly critters! Please share widely with friends and family, or anyone you think may appreciate this delicate display of craftsmanship. Thank you, Diana! You're another stall superstar! These are lovely... how can stitches be done so evenly?